It was the cookbook Classic Canadian Cooking: Menus for the Seasons, published in 1974, that started a career in food writing for Elizabeth Baird. Other cookbooks, notably Apples, Peaches and Pears and Summer Berries followed. 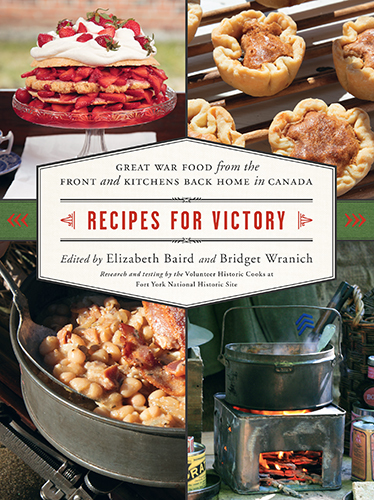 Elizabeth’s column, “Canadian Cookbook” was a weekly feature in the Toronto Star. The 80s were heady days for food writers, and writing freelance food articles for Canadian Living magazine turned into a 20-year gig as the food editor. Work at the magazine opened doors to radio and television shows, such as Canadian Living Cooks on Food Network Canada. 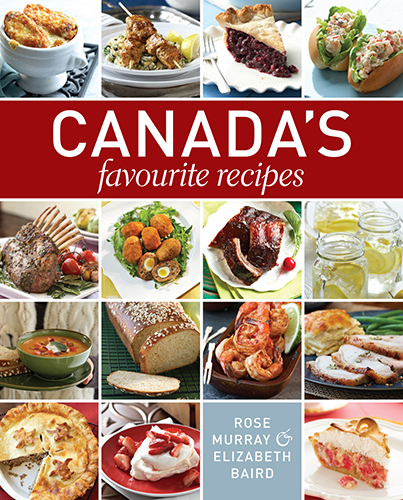 While at the magazine, Elizabeth wrote more cookbooks—for example, The Complete Canadian Living Baking Book—travelled the country for research and demonstrations, and met with farmers, fishers, brewers, vintners, market vendors, chefs and more—in short, discovering the depth, breadth and deliciousness of Canadian food. Elizabeth was also one of the Canadian Living editors who founded Breakfast for Learning, a national non-profit organization dedicated to child nutrition programs in Canada. She served on its board as well as on the board of the Stratford Chefs School. 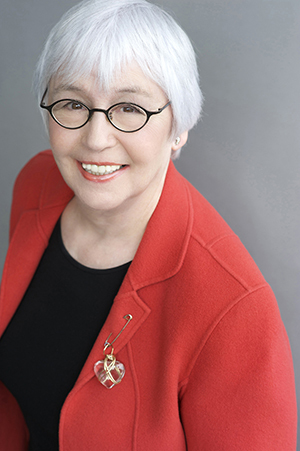 In 2013 Elizabeth was appointed to the Order of Canada for her contributions to the promotion of Canada's diverse food heritage. 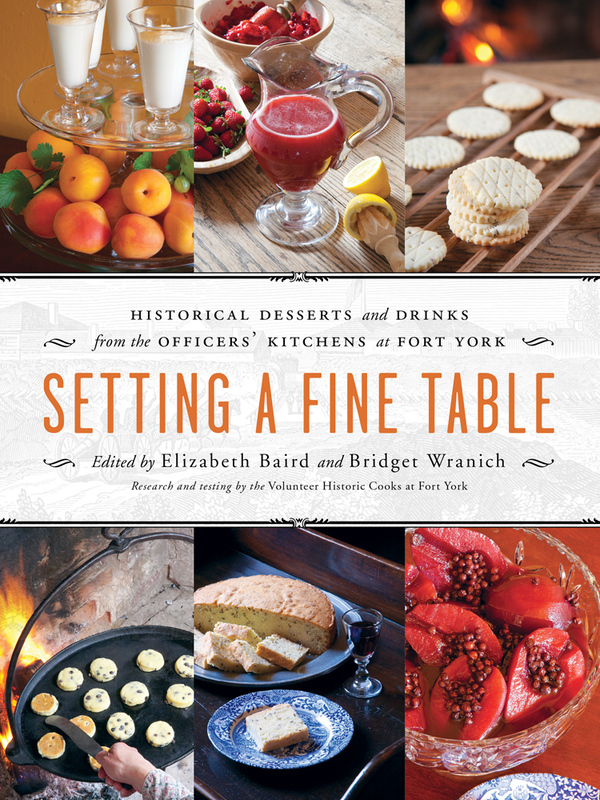 Elizabeth Baird writes a weekly column, “Baird’s Bites”, for the Toronto Sun and SunMedia and is a volunteer historic cook at Fort York National Historic Site.